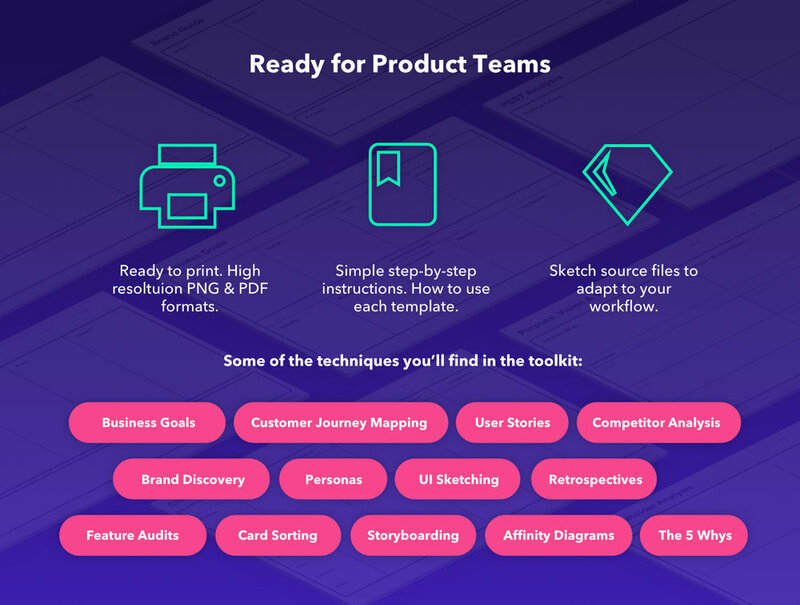 Pivotbot is a Design Thinking resource for User Research, User Experience and Product Management. We help product teams stratagize projects, understand customers and design elegant experiences. 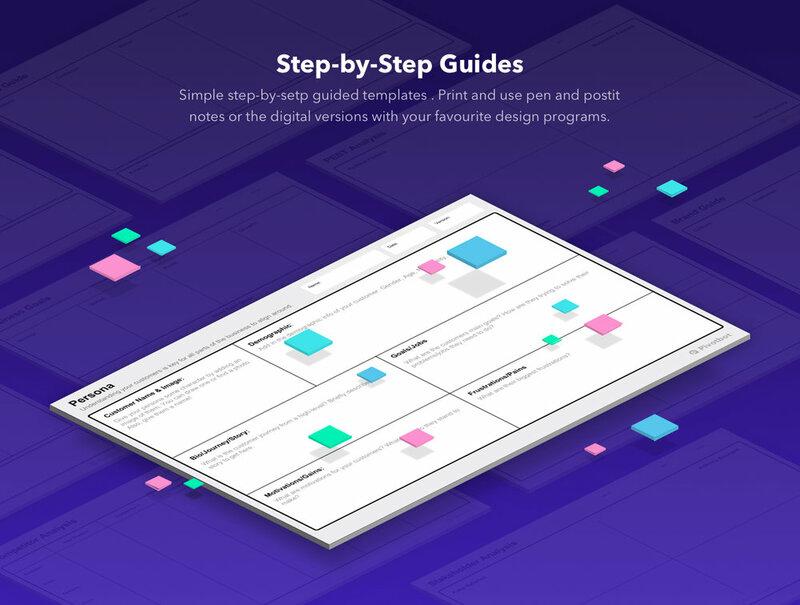 70+ step-by-step guided templates for business strategy, product management, UX and UI. Research your target customer, understand their behaviours and map out the customer experience. 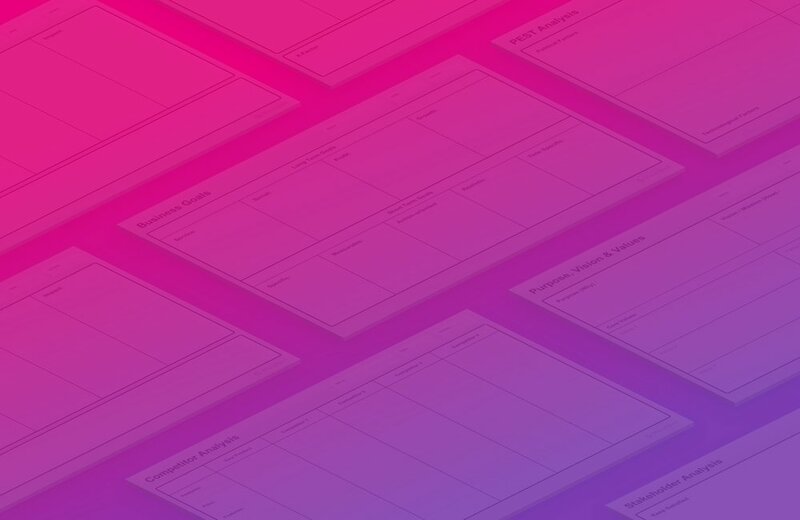 Design your user interface with these flexible sketching templates. Manage your projects like a pro. 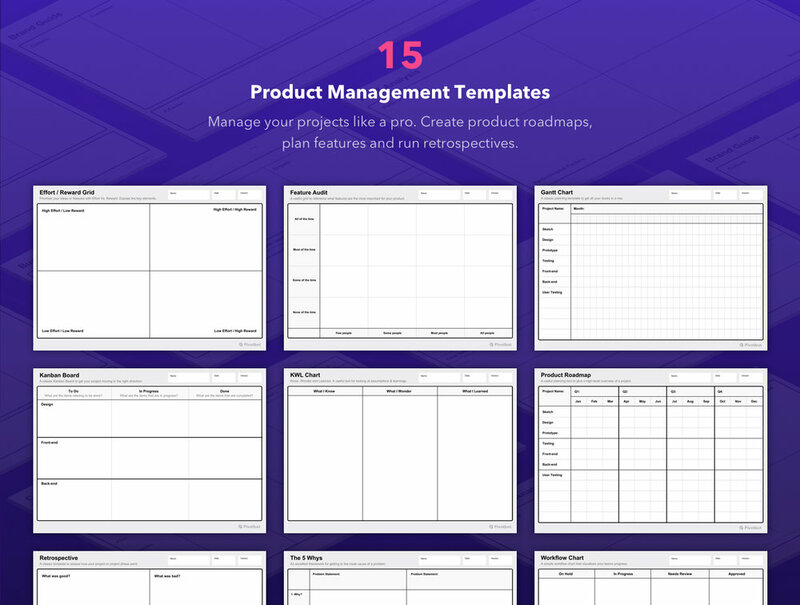 Create product roadmaps, plan features and run retrospectives. I'm Olly founder of Pivotbot and a UX Consultant. I’ve been working in digital product design for 10+ years, crafting Web, iOS and Android apps for clients such as Google, Microsoft and Vodafone. I help profitable internet businesses become exceptional.